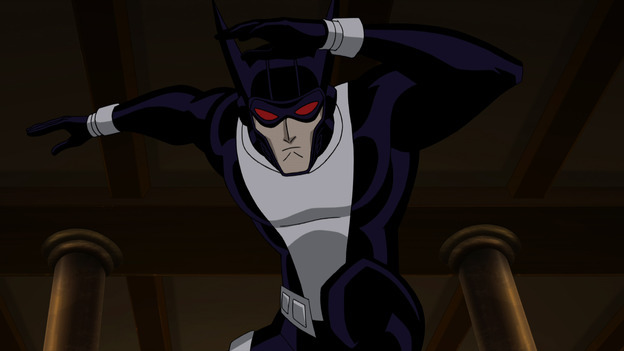 This is a tribute to Justice League Gods and Monsters. Man Bat thought that he could take up the mantle of Batman, but he was mistaken. It was simply too much for him. 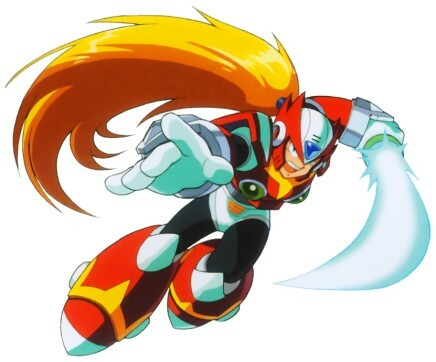 Zero once stated that he never claimed to be a hero as he does tend to destroy all of his opponents. I appreciate the honesty there unlike “Batman” thinking that he is one of the good guys. Zero is easily more heroic anyway and a quick blast from his arm cannon will put an end to this fight. Zero wins. This entry was posted in Battles, Man Bat Battles, Tribute Battles, Zero Battles and tagged Man Bat, Zero by dreager1. Bookmark the permalink.